As a registered nurse with a thirst for knowledge, Maureen was eager to take advantage of her learning opportunities. With the goal to enhance the patient experience across the cancer disease trajectory, she found that her designation helped fill the gaps in her practice and increased her overall knowledge of oncology and palliative care. 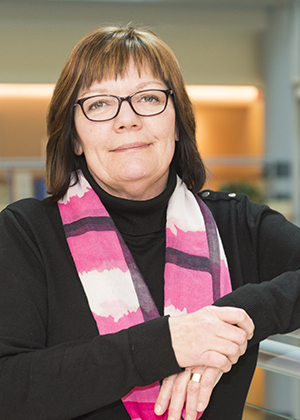 Currently, Maureen works as an Education Practice Lead in the Oncology Program at Grand River Hospital and Regional Cancer Centre. She also works as a part-time educator at de Souza Institute.